Actually, images are blurry close up as well, especially when you try and figure out the US in regards to marijuana. One would assume that the US, barring a few aberrations like Berkley, is a pretty conservative place. Or at least, the conservative voices hold huge sway within the country. So, in regards to anything to do with the legalization of marijuana, you would think that there is no way this would happen. Case in point – Colorado. Seems today was a “pot smokers” holiday in the US. 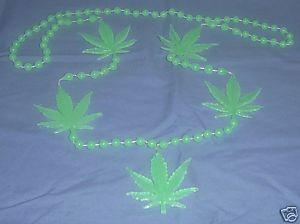 At the University of Colorado in Boulder there was a smoke in – which meant lots of people buying, selling smoking and wearing anything and everything with pot leaf images on them – from t-shirts to frisbees to mardi gras like necklaces. And there were police – everywhere. Last time I saw that many police was at the Olympics. So, nothing new here, right? Kids smoking dope at school – been happening since the 60s. 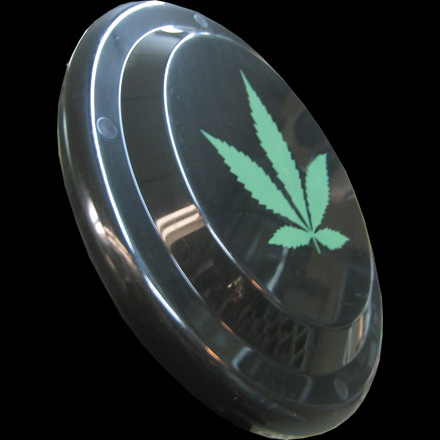 What is new is the laws that have gone into place which have basically legalized pot here – this happened in Colorado in 2000 – even though it is still a federal offense to posses and traffic pot. Now you can apply to dispense – as in like a pharmacy dispensary – medicinal pot. 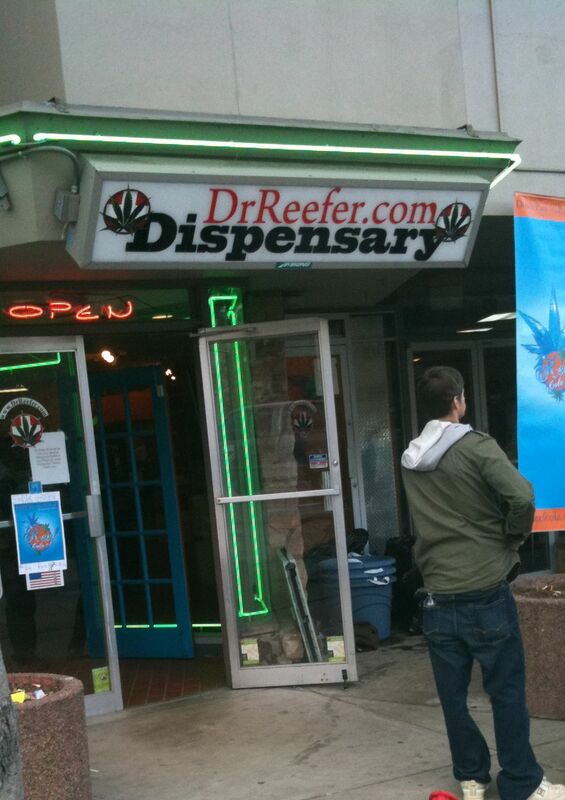 So, not a few hundred meters from the police, who were watching over those rowdy pot smokers, was a dispensary. So, is it easy to apply to be a dispensary? It is dead simple. Basically you have to what any small business would do – apply for a business license, tax number, etc. Then you find customers and sell. Are there a lot of dispensaries and users? Well, within a 5 mile radius of where I am staying there are 21 dispensaries according to weedmap.com – click here to see the map. Denver has some 250 and Boulder more than 100. In regards to users, more than 66,000 people have applied and are allowed to purchase medical pot, and currently there’s a six-month waiting period. 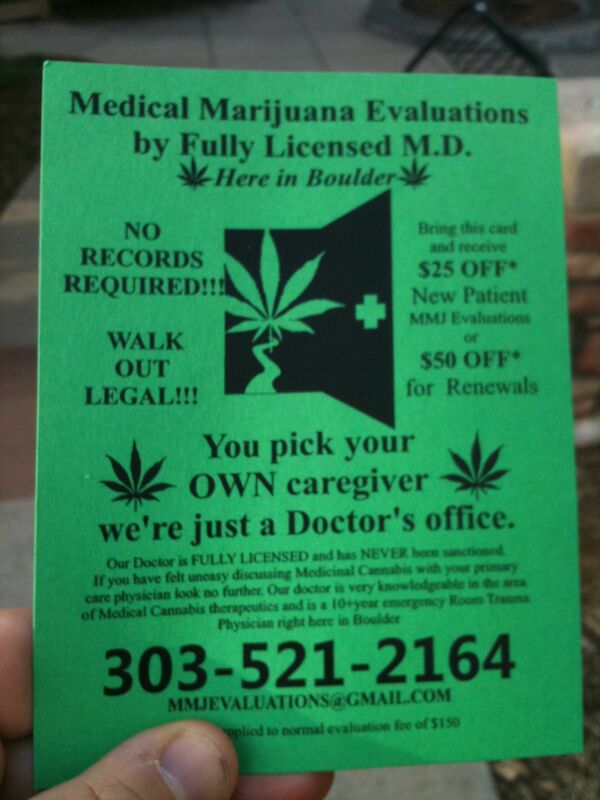 All you have to do to use medical marijuana is have a doctor approve your need to use it – basically phone the number on this lovely little brochure I was given, go in for a check-up and that is it. So whether your close up, or far away, it’s pretty blurry all round. Maybe there something I can take for that ..